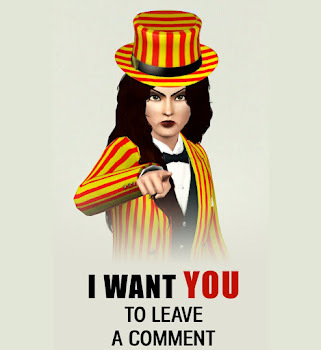 Hi Simmers!!! 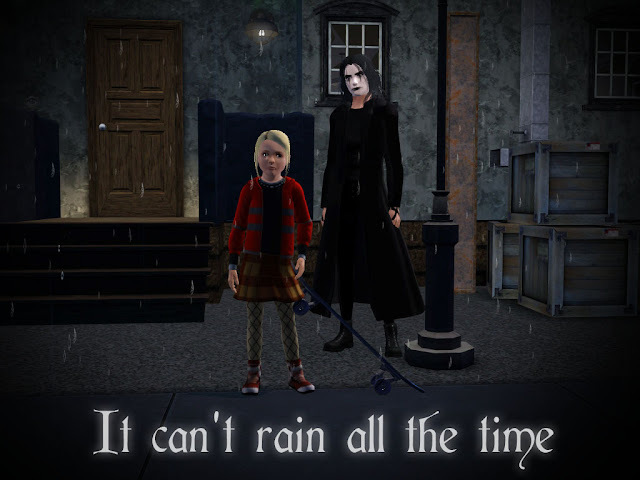 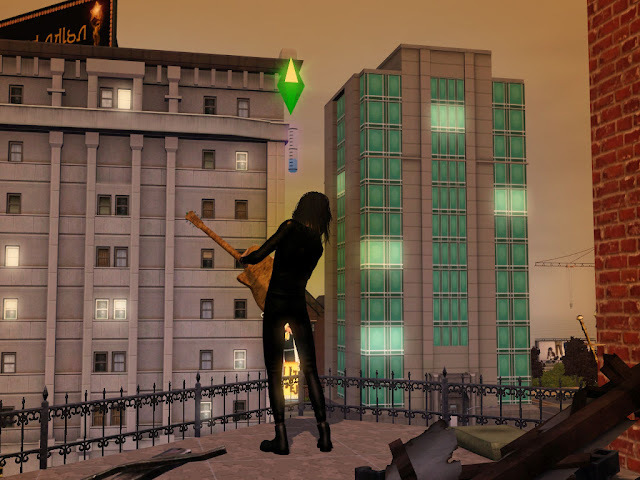 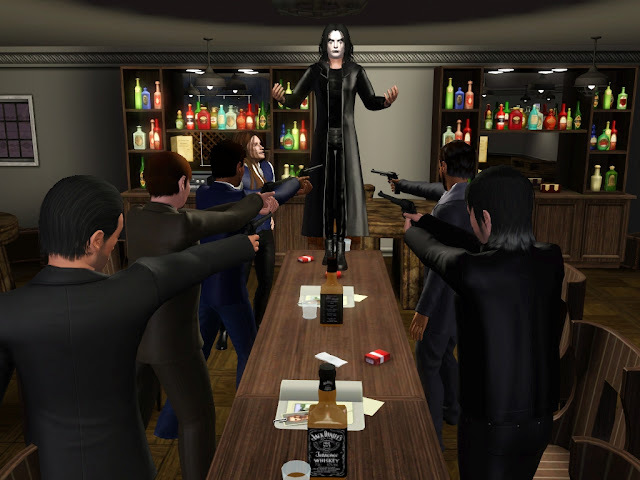 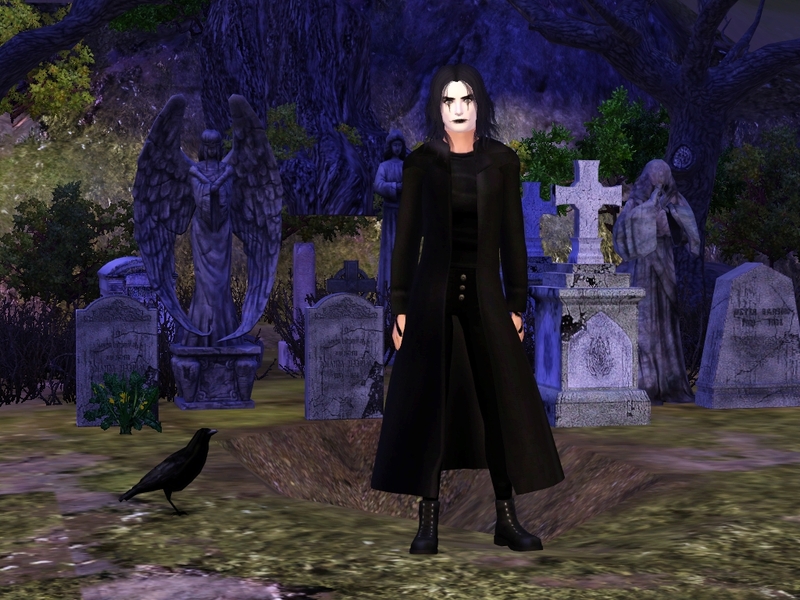 I've created a Sim of my beloved Brandon Lee as The Crow. Nice to see you work again☆my dear!